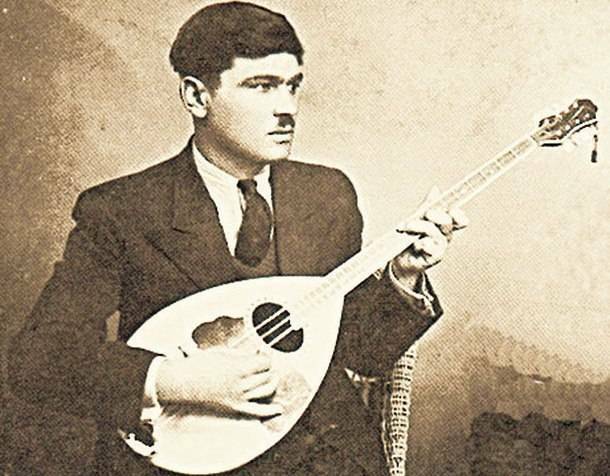 Apostolos Chatzichristos (1904 - 1959) was a rembetiko singer and composer from Asia Minor who wrote the lyrics and music of many famous rebetiko songs which he also performed. Besides his own songs he performed rebetika songs of other composers. Born in 1904 in Kokargiali, a suburb of Izmir, he came from a rich family. From an early age he studied music, learning piano, guitar and accordion. When in 1919 the Greek army landed in Smyrna Chatzichristos ranked as volunteer. After the Asia Minor catastrophe his family fled to Greece. He was arrested by the Turkish army and remained in prison for several years in a camp from where he managed to escape with the help of his uncle. After he came to Greece, he found his family in Kea and settled in Piraeus. He married in 1929 and had two daughters. The same year he began to play bouzouki. He began to appear in small taverns in Piraeus and later in larger entertainment centers and worked with all the big names of that time. He first appeared in discography in 1938. He continued to work in different places both in the course of the occupation, and participated in partisan groups. After the war he continued recording songs. In the 1950s along with other well-known names of Rembetiko he toured in various regions of Greece. He died in June 1959 from lung cancer. Apostolos Chatzichristos recorded 85 songs composing the music and most of which were performed by him. Usually he wrote the lyrics of his songs. But sang songs of other composers too eg Vamvakaris, Papapaionnou, Tsitsanis etc. His voice reflected in more than 125 songs. The first song he recorded was “Exo vathia ton pono” in 1938. After the declaration of war in 1940 he wrote patriotic songs “Stis Alvanias ta vouna”, “Aera oi fantaroi mas” and “Apoxairetismos stin Alvania”. 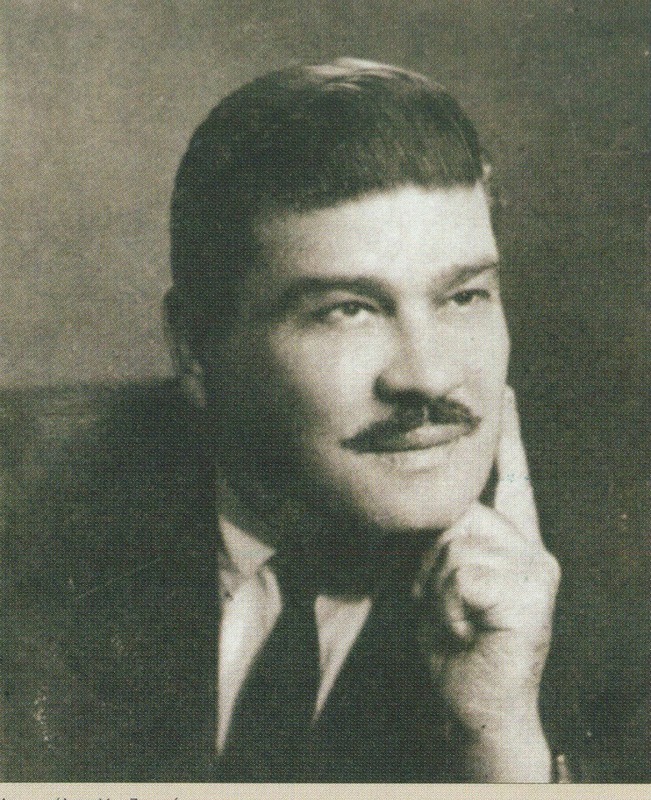 Sixty of the eighty five songs of Apostolos Chatzichristou have the style of serenades and are performed by several singers together. His voice was expressive, with great natural abilities, very good technique and full of feeling.